One of the most precious gifts we could give to children is the venue where their voices and thoughts could be heard; a place where they are encouraged to value and practice freedom of speech in the pursuit of truth, justice and fairness. Putting a premium on the youth's right to self-expression and freedom of speech, the State provides Filipino children with such opportunity through RA 7079, or the Campus Journalism Act of 1991. 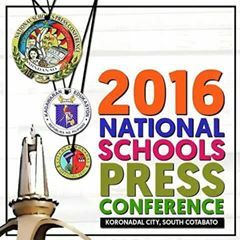 Pursuant to this, DepEd continues to conduct the National Schools Press Conference (NSPC) every year. This is an event where student journalists from elementary and secondary schools come together to showcase their skills in different facets of journalism. 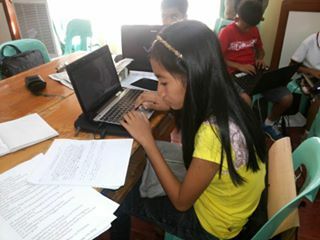 The NSPC aims to promote social consciousness, critical thinking, and responsible journalism among students. 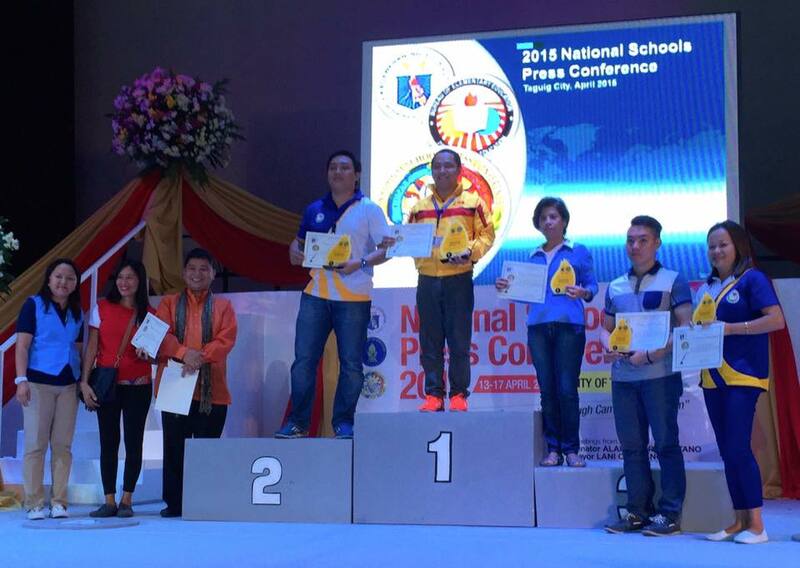 The NSPC distils into a three-day competition writing and journalism lessons learned throughout the school year. 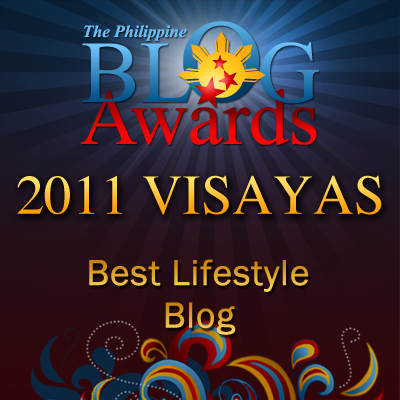 The categories range from news and feature writing to photojournalism. There is also a collaborative publication category where a team of students must write, layout, and produce a four-page newspaper on the spot using news stories gathered from staged sports events and the National Festivals of Talents competitions. In fact, to keep up with the ever-changing landscape of reporting, DepEd has introduced Online Journalism as part of the NSPC in 2015 to advocate responsible and ethical use of social media. NSPC has produced practicing journalists, some of whom, like broadcast journalists Raffy Tima of GMA and Johnson Manabat of ABS-CBN have returned as judges or guest speakers.